Networks that connect cities on food issues are developing fast, both at the national and international levels. What can these networks achieve? It is difficult to say since they are still at their early stages. But it is possible to learn from the experience of older networks. Those tackling climate change have been around for years now. 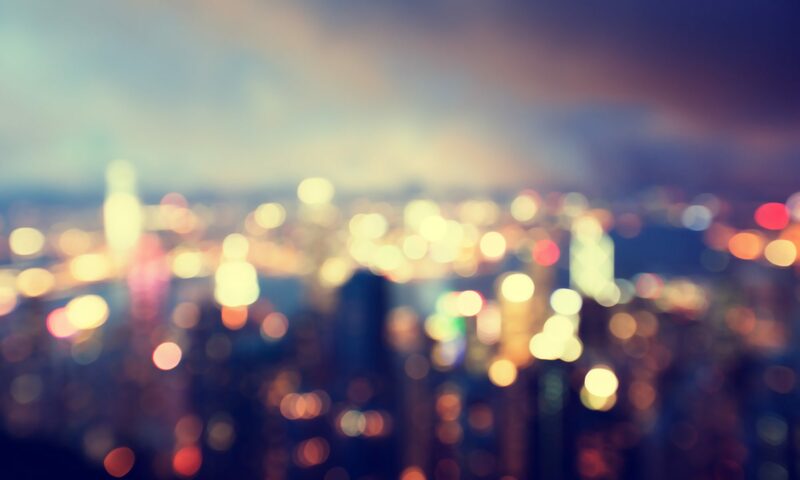 Researchers from the University of California Santa Cruz (United-States) and Guelph (Canada) have looked into what existing scientific literature says about the benefits and limits of climate city networks. By doing so, they provide useful insights for food networks. The most obvious contribution of city-networks to climate change mitigation is methodology. They have made urban climate action planning and monitoring much easier by defining shared guidelines to establish baselines, record action, and estimate greenhouse gas reductions. They have opened up the path towards the standardisation of emission measurements (for example, through the Global Greenhouse Gas Protocol for Cities). Progress still needs to be made, though, on data reliability and comparability. Accessing data at the city level can be quite difficult. And defining where the city boundaries are can prove even more problematic. However, thanks to the networks, everyone knows better what the key areas for action are and where to focus the efforts. Aggregating city actions (and emissions) has helped city-networks demonstrate their potential capacity to achieve meaningful global effects. Networks’ achievements are also political. Indeed, the most successful networks have managed to make cities commit to carbon reduction, which is all the more commendable as they do not really have any power over them. Indeed, the real indicator of the success of a network is not so much the number of member cities, but whether they have committed to actual reduction targets, and even more importantly, whether they take actions in-line with those commitments. How did they do this? According to David Gordon, one of the co-authors of the study, since networks cannot compel cities to do anything, they have positioned themselves as service providers. The first service that comes to mind is exchange around best practice. Networks are an opportunity to share ideas and learn about how urban counterparts have dealt with a specific issue (for a discussion on the limits of a copy and paste approach to urban food policy, see our previous article). Some networks have also positioned themselves as facilitators to access external funding from international donors or investment from the private sector. In a context of competition to secure funds, they are delivering a very valuable service. One could even analyse their work on methodology as a way to help cities report to donors and investors in a standardised way. Indeed, there is a high pressure on cities to show that they have an impact. This however raises questions, as a vehicle for city cooperation could be very well contributing to city competition. Another political achievement of city networks is having positioned cities as an actor on the global climate scene. By joining forces and making ambitious statements about cities leading the way, they have invited themselves to the climate table. This is visible at the international level. If cities are not formally integrated into international climate negotiations – as these are only taking place between national states – their networks have managed to gain visibility. So, even if they are not part of the interstate dialogue, they can influence it. For example by making it public that some actors are ready to act against climate change, they can pressure national states into action. This is also noticeable at the national level. Being part of a network make cities stronger in their dialogue with their national governments, as they are backed by the legitimacy of the other network cities. Will this lead the way to more cities embracing a similar strategy to that of California, that adopted advanced environmental regulatory standards arguing that not enough was done at the Federal level? Will they be up to the challenge? Do networks show results in actual carbon reduction? For the moment, researchers note that it is difficult to really track progress. City-networks do not really report on their measurable achievements as far as carbon emissions are concerned. This is understandable as it is difficult to attribute a city-action to its sole participation in a network. But it means that it is not possible to say if the sum of actions taken by cities belonging to networks are placing cities on the right climate track. In the future, city networks will have to show that they are able to drive substantial change in cities, and not only piecemeal policies. This, of course, is a key point for any food-related network to keep in mind. 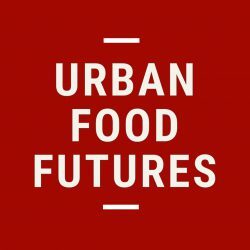 Urban Food Futures would like to thank David Gordon for his inputs and comments. Previous PostPrevious Can urban waste become a resource for urban food production?